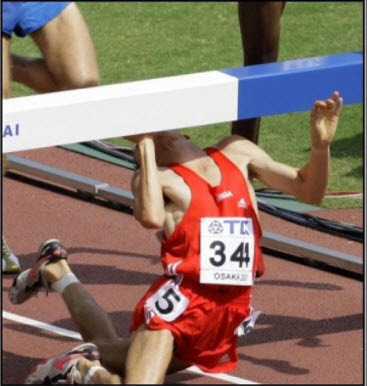 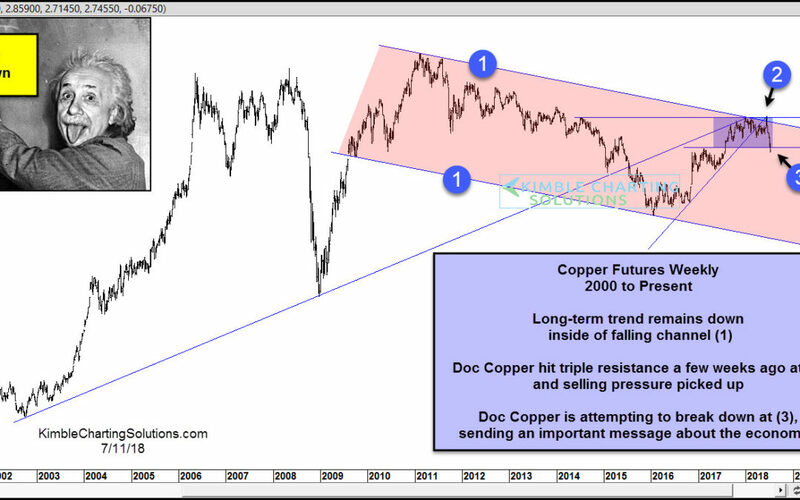 Doc Copper suggesting economic weakness ahead? 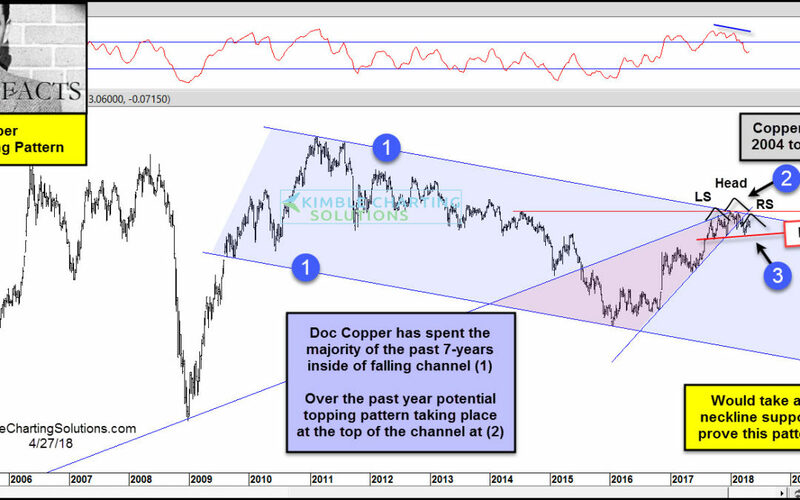 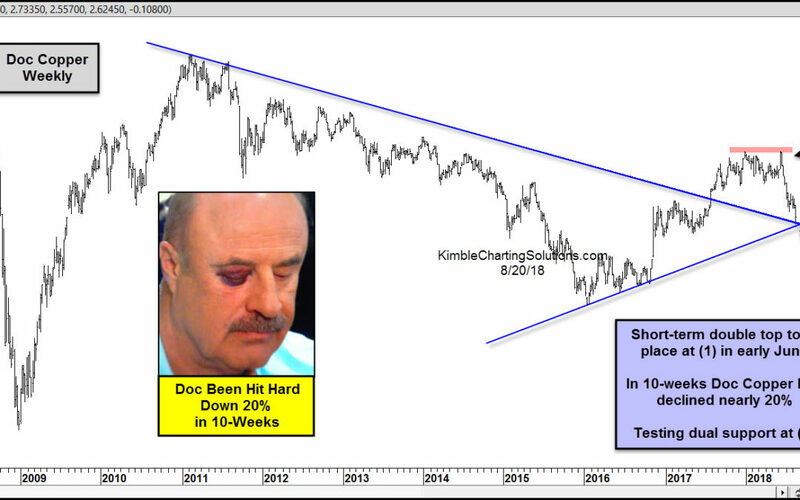 Doc Copper hits strong resistance, support break in play? 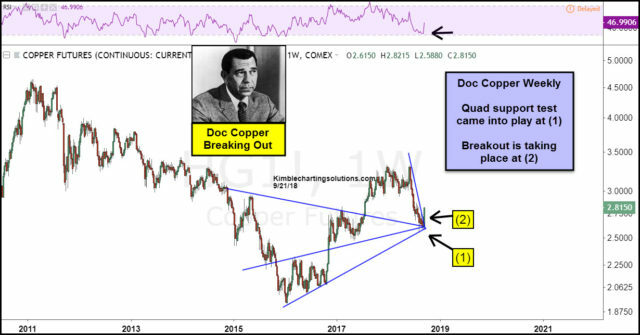 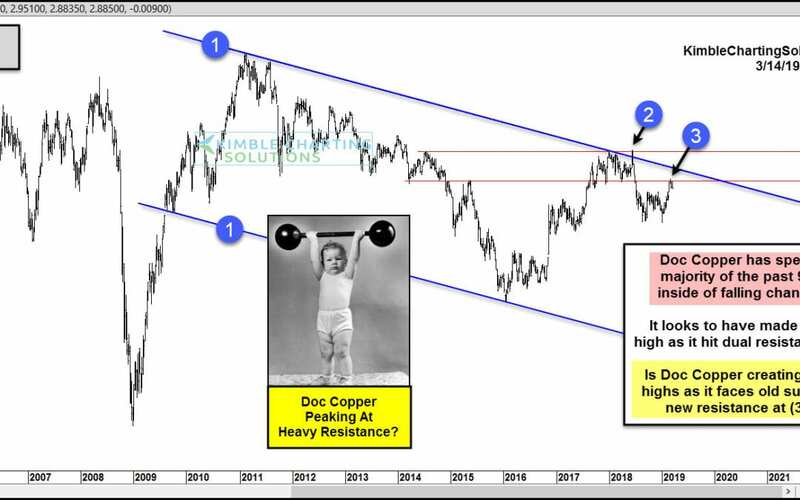 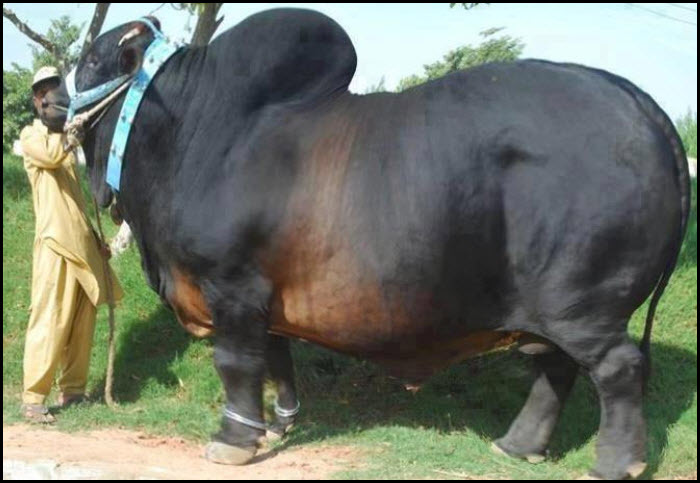 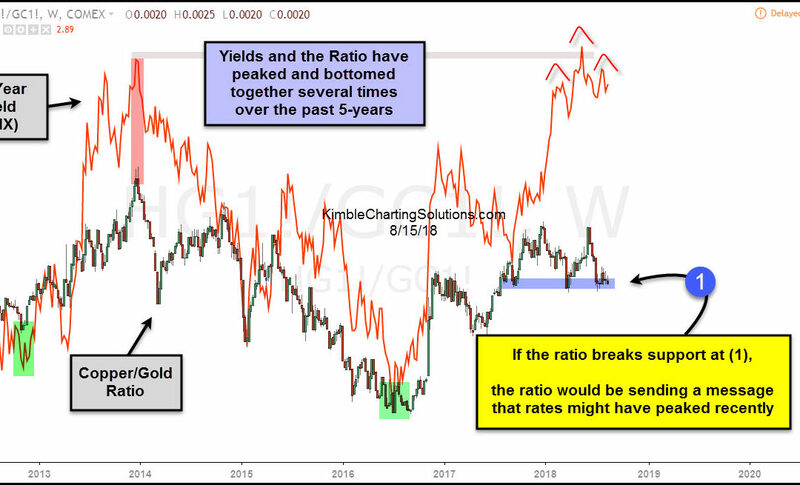 Doc Copper; Bulls easy to find, bad news for Copper?